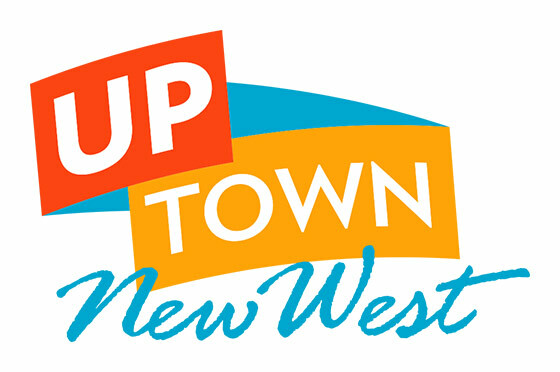 When: Monday May 25 7:30 at Massey Theatre – tickets at the door $9. 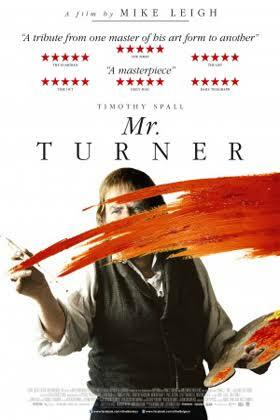 Mr. Turner explores the last quarter century of the great if eccentric British painter J.M.W. Turner (1775-1851). Profoundly affected by the death of his father, loved by a housekeeper he takes for granted and occasionally exploits sexually, he forms a close relationship with a seaside landlady with whom he eventually lives incognito in Chelsea, where he dies. Throughout this, he travels, paints, stays with the country aristocracy, visits brothels, is a popular if anarchic member of the Royal Academy of Arts, has himself strapped to the mast of a ship so that he can paint a snowstorm, and is both celebrated and reviled by the public and by royalty.